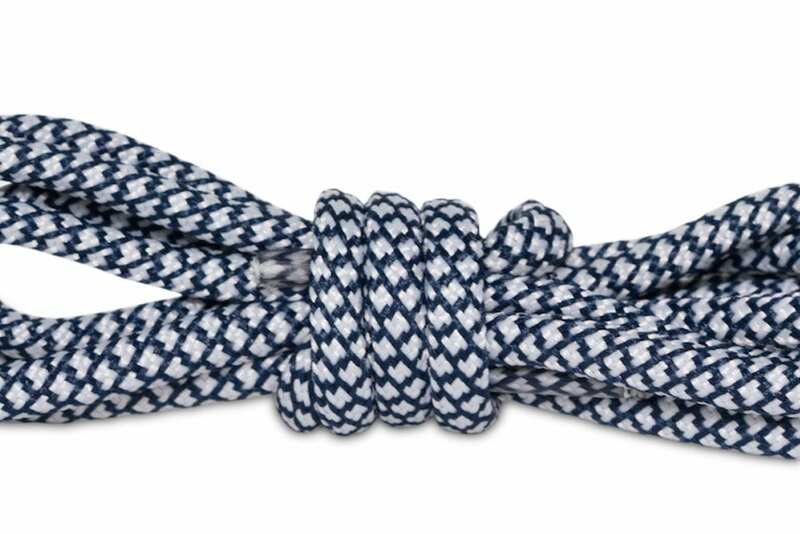 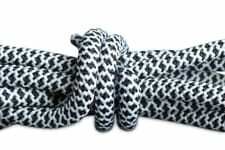 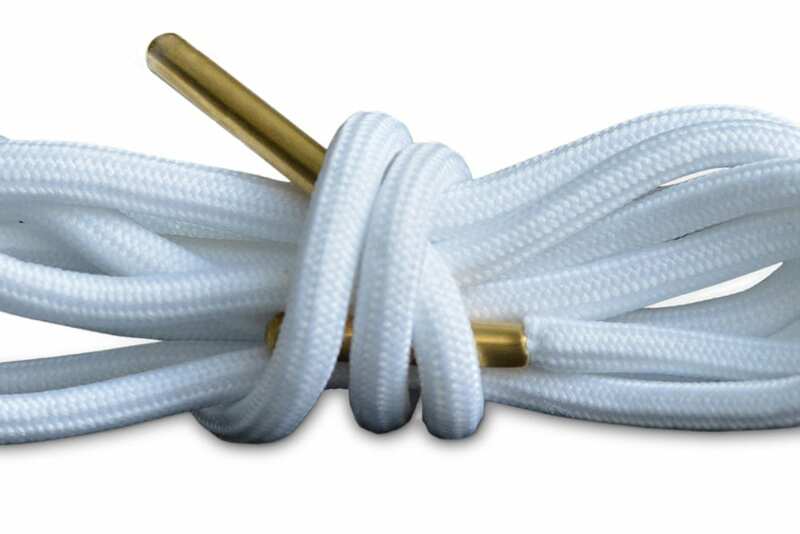 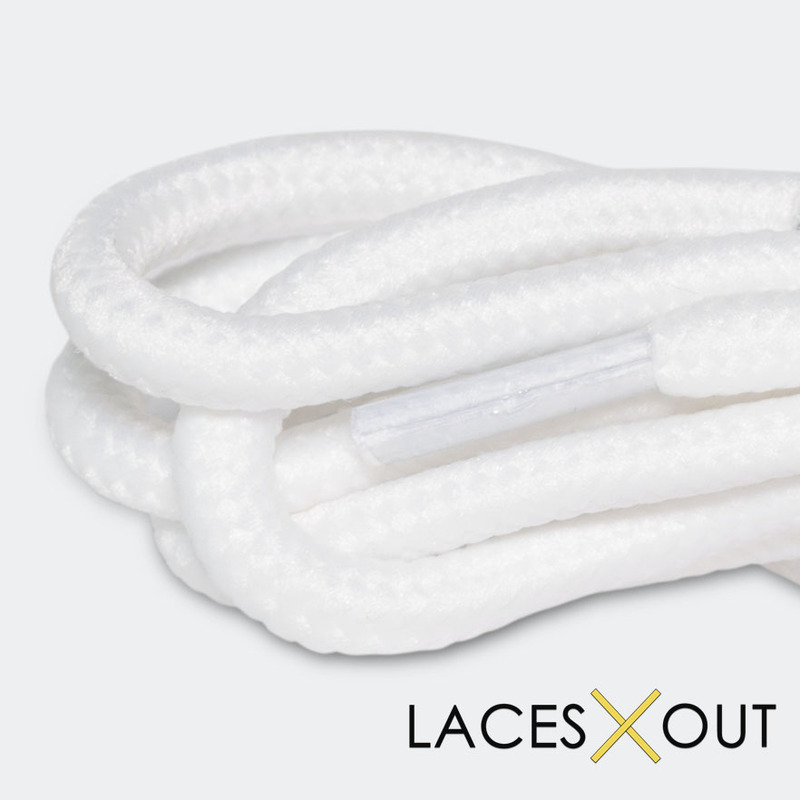 White "Rope" Shoelaces - Thick Round Laces - 46" / 56"
Our all white rope laces come in 2 sizes: 46″ and 56″ inches. 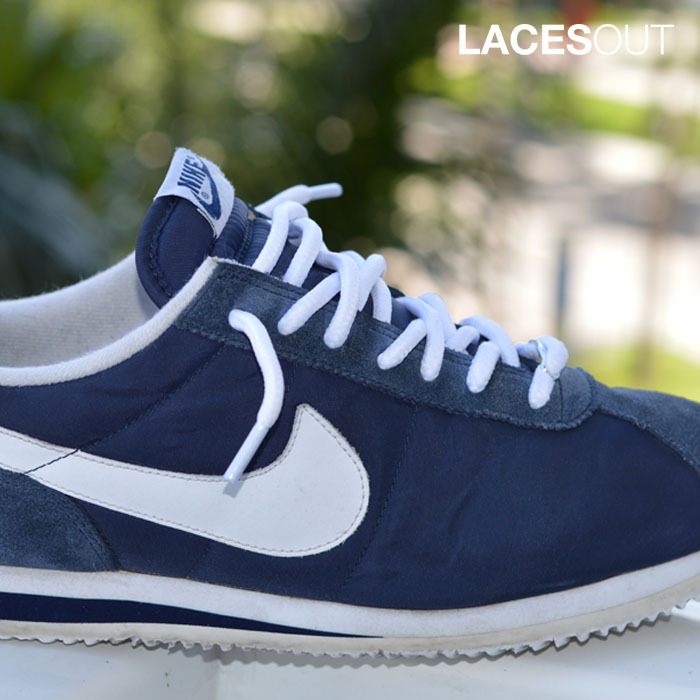 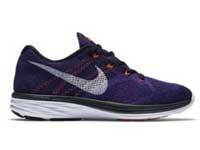 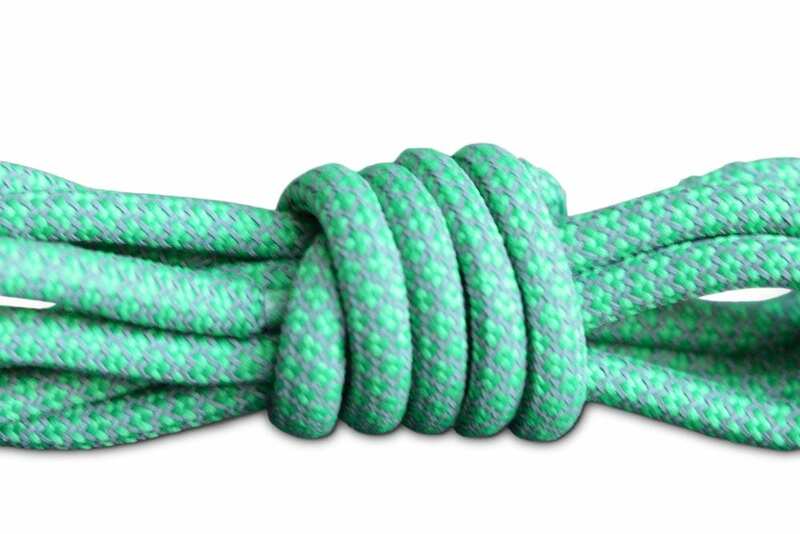 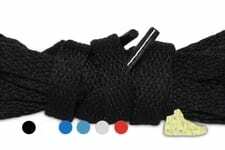 The 46″ inch round laces fit best in sneakers with 4 – 6 eyelets, while the 56″ laces fit best in sneakers with 5 – 7 eyelets. 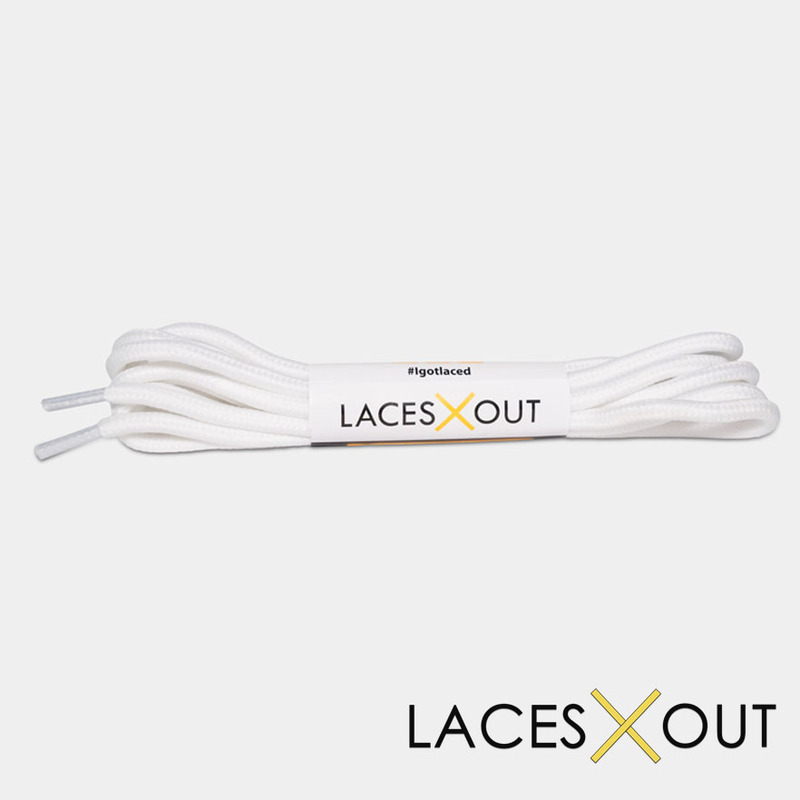 These tripe white laces are a perfect complement to change up your New Balance, Asics and wide range of other sneakers with a “jogger” body. 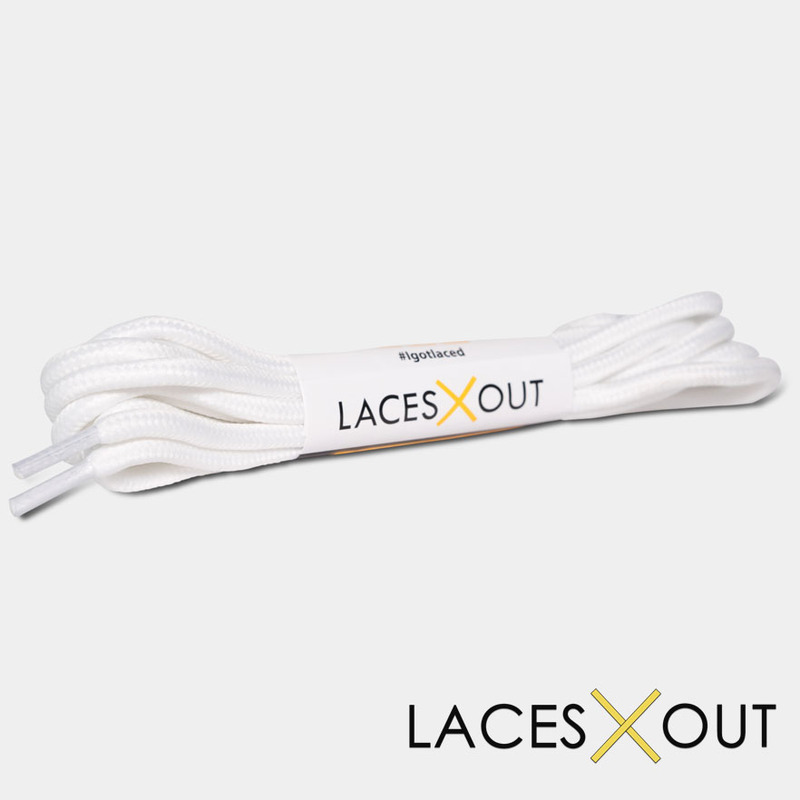 These laces also fit the Jordan 11 high and low sneaker perfectly. 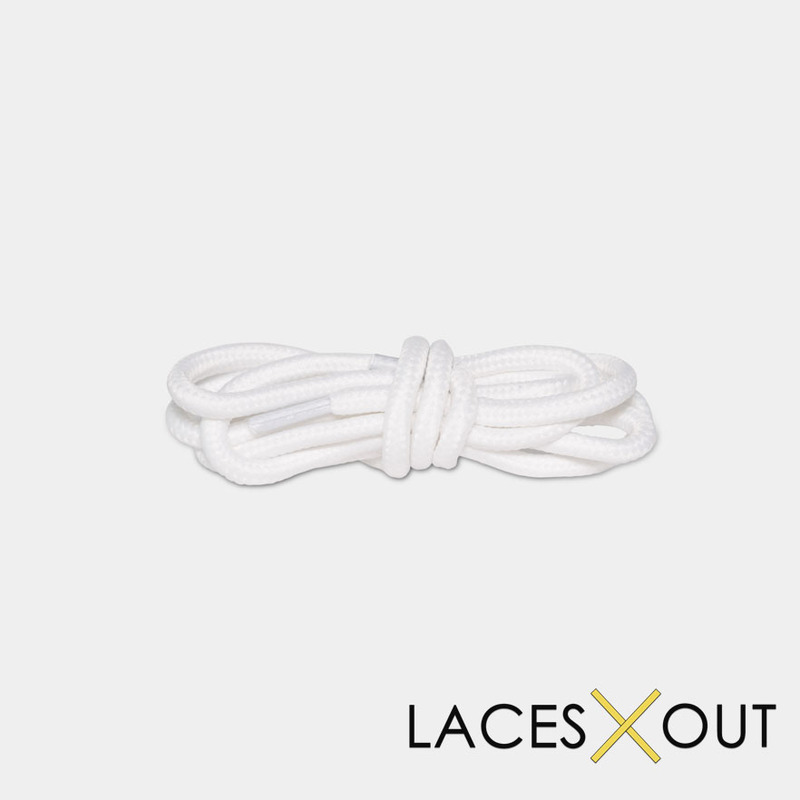 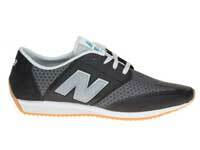 I bought these laces for a pair of all white new balances – they’re a great way to add a new dimension to a pair of sneakers. 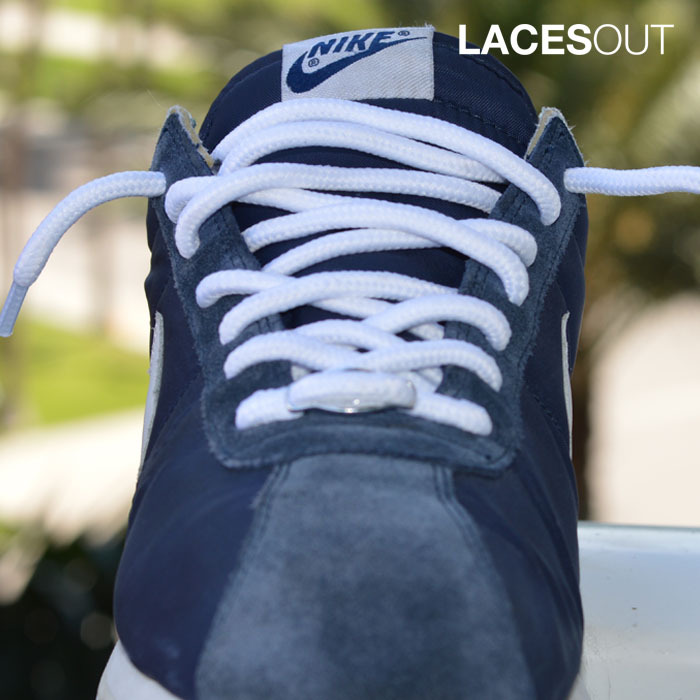 I was looking for a way to kick up my Air Max for summertime and these laces were perfect. 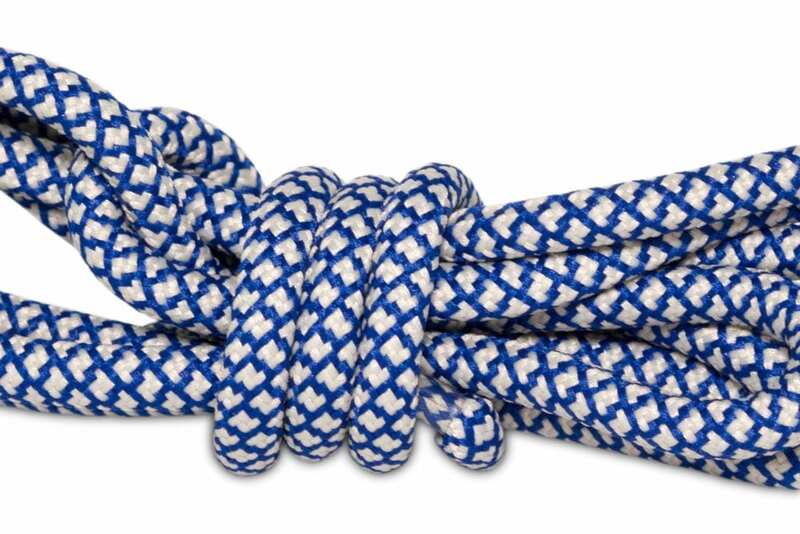 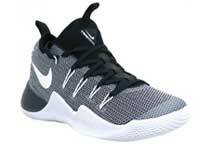 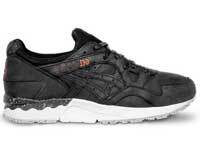 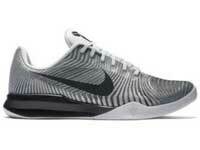 They’re much thicker than any rope lace on the market and really give my sneakers a unique look.